Now that 2017 is almost done and dusted (we know — how did that happen? ), it’s time to turn our sights to the coming year. 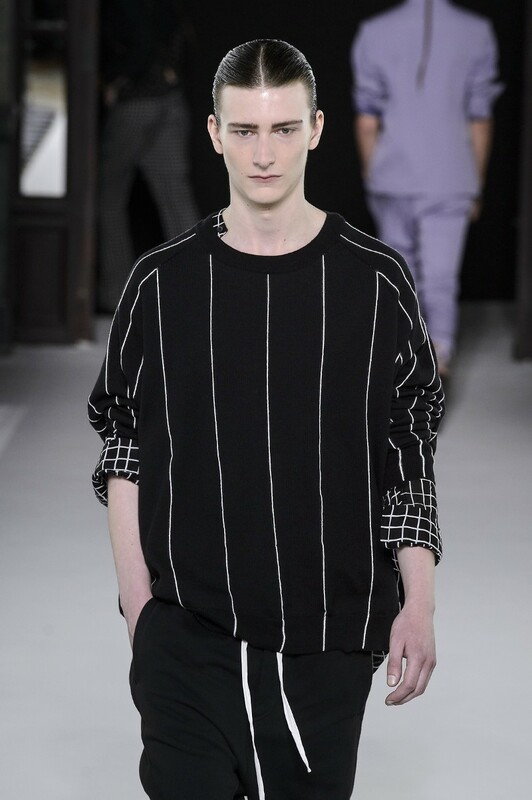 What will be biggest trends in the menswear scene for spring/summer? From the runways in New York, Milan, London, and Paris, these are the looks you’ll be seeing next season. 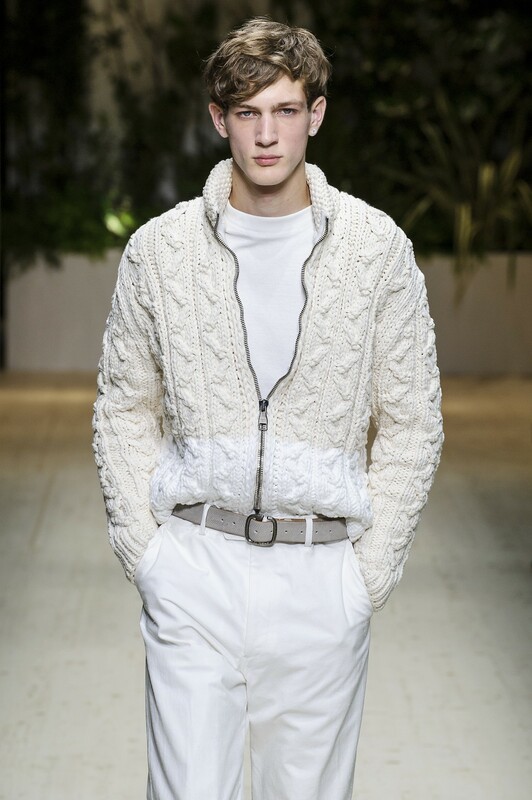 One of the most popular looks on the runways this season is head-to-toe white. If you find this look a bit bold, try swapping out your top for a navy-blue T-shirt to shake up the colour palette. For shoes, you can go with snappy penny loafers or black or brown leather sandals to smarten things up. If there was one trending shade for menswear this year, it’s arguably Millennial Pink. And that warm blush-y rose colour is about to grow up next season and expand into various other hues — from eye-popping fuchsia to soft pastels. It’s 2018 — think pink! Aside from relying on block, primary colours for some oomph at the spring/summer 2018 runway shows, designers also turned to another old-school favourite: vertical stripes. Given the variety of widths you can play with — from thick to pin-thin — it’s pretty safe to say that your next suit is going to be striped. The good news? This print looks flattering on every guy, regardless of your body shape. While the good ol’ athleisure trend is here to stay, spring/summer 2018 will see it becoming more luxe. From lightweight anoraks to the custom Nike sneakers, high-shine outerwear to mock zip-up turtlenecks paired with suits, you can be sure sportsluxe will be trending hard next season. It’s safe to say that, come spring, you’re going to be adding some visual texture to your wardrobes. Take a leaf from Dolce and Gabbana’s book and start mixing your prints, the quirkier the better.